This will be a busy summer for me because finally, my application for internship had been accepted, and I already started last week. I haven’t posted about it because a.) I still doesn’t have enough pictures and b.) nothing, I just really don’t have enough pictures. lol. I’ m a fan of natural and organic products. This explains my obsession with Human Heart Nature, Milea, and other shops that offers highly effective organic skin care. Lately, I’ve been hearing a lot of buzz about beauty oils and oil cleansing and how effective this regimen is. With my Chemistry knowledge about solute, solvents, polar, non-polar and so on, comes the “like dissolves like” quote. Only oils dissolve oiliness. So in order to save you all from the woe of researching, I’ve compiled the best oils for your oil cleansing regimen. 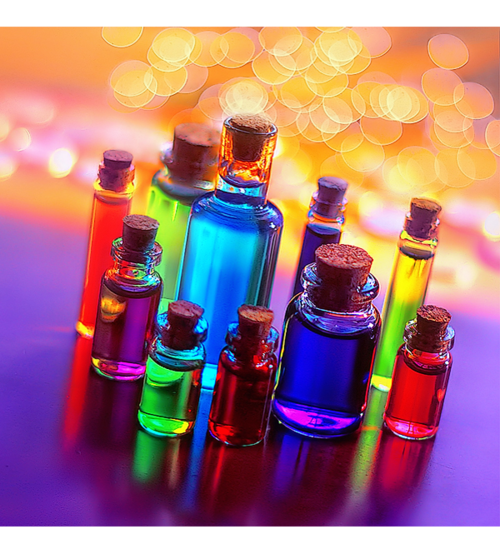 Each oils have different benefits that suites your skin type. Always remember that your skin type is the most important factor you have to consider. 1.) Tea Tree oil – good for treating acne, dandruff, certain skin diseases such as ringworm or athlete’s foot. This can also treat head lice and is a 100% anti viral. 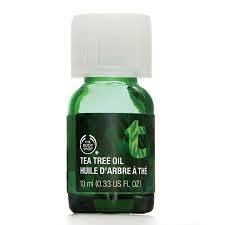 This oil can make wonders in your face by dabbing a small amount of pure tea tree oil on your acne at night. This will help diminish your acne faster and without a trace. 2.) 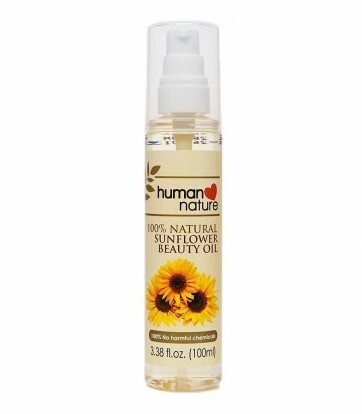 Sunflower Oil – is one of those oils that have so many benefits! This oil has the ability to nurture your lashes, whiten skin, smooths and whitens underarms, a great make-up remover and many more! 3.) 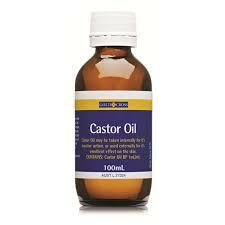 Castor Oil – packed with vitamin E, this oil is good both for skin and hair. Mix this with Sunflower oil and apply the mixture to your lashes at night. This will make your eyelashes longer and fuller. You may also mix this with tea tree oil and watch as your zits and acne disappear! 4.) Rosehip oil – I’m a pretty active and clumsy child, and my nails are long enough to wound my legs from scratching, so this explains my leg scars. 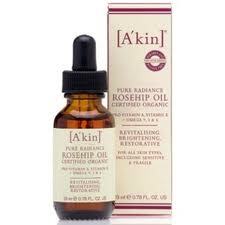 Rosehip oil is a great scar remover, and is doing a great job even for old, stubborn scars. Apply this two to three times a day, and your scars will be gone for good. Star alert! Miranda Kerr uses this as a moisturizer! 5.) 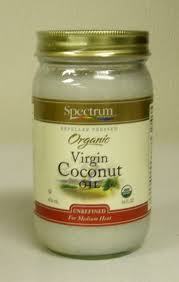 Virgin Coconut oil – this oil is a great moisturizer both for hair and skin. This oil is also one of the most effective wrinkle remover. I’m way too young, I don’t have wrinkles yet. So what I do with this oil is using it as a hair treatment. Put VCO in your hair and leave on for thirty minutes then rinse. 6.) 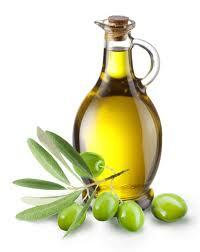 Olive oil – Never underestimate the power of this oil. like VCO, its also a great moisturizer. Aside from the fact that it makes you lose weight when you use it in frying, this oil will also do wonders in your skin and hair especially when mixed with VCO. 7.) 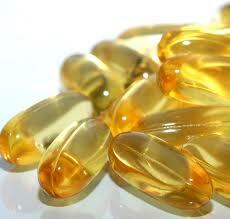 Vitamin E oil – We already know about Vitamin E since our elementary years. This vitamin is present in all the oils listed here, that’s why they do a good job in caring for our skin and hair. Prick a vitamin E capsule and apply the oil directly to your problem area every night. 8.) 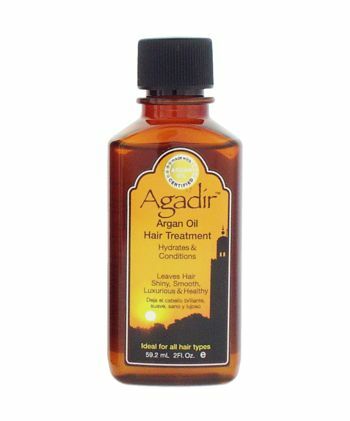 Argan Oil – Tired of stretchmarks? this oil will do you a favor by diminishing not only stretch marks but also wrinkles. And the best part? it can protect you from ultraviolet radiation! 9.) Emu Oil – This oil will give you smooth and glowing skin, hands down. 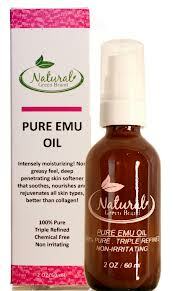 Emu oil has the ability to balance the skin composition to make your skin youthful and healthy. 10.) 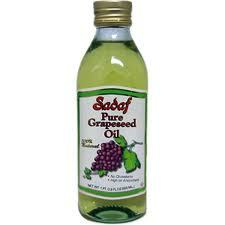 Grapeseed Oil – this oil is being offered as a food supplement in a capsule to be taken daily. Packed with antioxidants and vitamin C to make your skin fairer and more glowing. For fairer and glowing complexion = Sunflower oil + Argan oil + grapeseed oil + vitamin E oil + Emu oil and apply on your face and body every night and after bath, followed by sunscreen. For diminishing stretchmarks and cellulite = Olive oil + Argan oil and mix with coffee granules to make a scrub, then scrub it to your problem area twice or thrice a week. Surely, nature has its way of preserving our beauty. This may sound like a lot, but doing this religiously is really worth it in the end. Remember, there are no ugly ladies, only lazy ones. Skins: Know Your Skin Type!